If you’re like most men in the United States, then you’re probably concerned about maintaining healthy testosterone levels as you age. 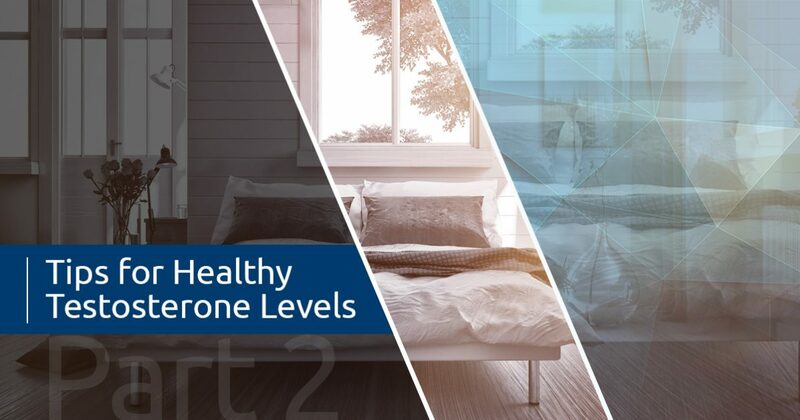 In a previous post, we explained three ways to maintain optimal testosterone levels as you age, and in today’s post, we’ll continue to provide you with tips for healthy testosterone levels. While living a healthy lifestyle is a great way to promote healthy testosterone levels, testosterone replacement therapy is often the only way to truly resolve the symptoms of low testosterone. Men’s Vitality Center in Glendale offers effective and affordable testosterone replacement therapy that can help you restore your health and well-being. Get in touch with our office today to schedule an appointment! Sugar is one of the worst substances you can put in your body, and the fact that it’s in so many of the products we consume makes it difficult to avoid. However, you should make an effort to avoid sugar whenever possible, as sugar consumption raises insulin levels and decreases testosterone levels. Frequent insulin spikes cause the body to store fat, and you may find that you feel tired and sluggish shortly after consuming a large amount of sugar. As we noted in our previous post, large amounts of body fat, particularly around the midsection, will decrease testosterone levels. Read food labels whenever possible and try to eliminate unnecessary sugar from your diet — we can almost guarantee that you’ll feel better each day! You’ve probably heard that fat is something you should be avoiding at all costs, but this is actually a pernicious myth that has lodged itself in our society. 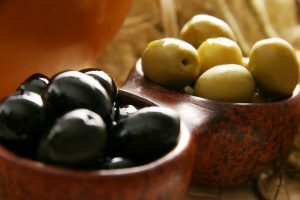 While some fats certainly should be avoided, natural fats from avocados, coconut oil, nuts, grass-fed meat, and olives should become regular staples in your diet. Research has shown that these saturated fats not only leave you feeling satiated for longer amounts of time, but they also boost testosterone levels. We’ve noted the importance of a healthy diet and reducing your stress levels, and getting a good night’s sleep is equally important. While different studies have all found slightly different results, the data consistently show that fewer than five hours of sleep each night leads to decreased testosterone levels. Aim to get between seven and 10 hours of sleep each night for healthy testosterone levels. It’s important to note that some men with low testosterone levels find it difficult to fall and stay asleep, making this tip difficult to implement. If you have a difficult time sleeping through the night, then testosterone replacement therapy may be a good place to start. We hope that these posts will help you find ways to raise your testosterone levels as you go about your day-to-day life. While it’s certainly important to maintain a healthy lifestyle that promotes optimal testosterone levels, chronically low testosterone levels are best treated with testosterone replacement therapy. Our testosterone replacement therapy program utilizes injections of bioidentical, FDA-approved testosterone cypionate to deliver fast and effective results to our patients. Contact our office today to learn more!